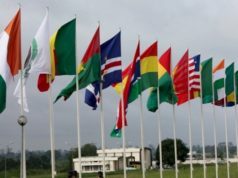 Rabat - Three months after the initial agreement on Morocco's accession to ECOWAS, a delegation of the subregional organization has been welcomed in Rabat by the Minister of Foreign Affairs, Nasser Bourita, in order to take stock of Morocco’s application for membership. 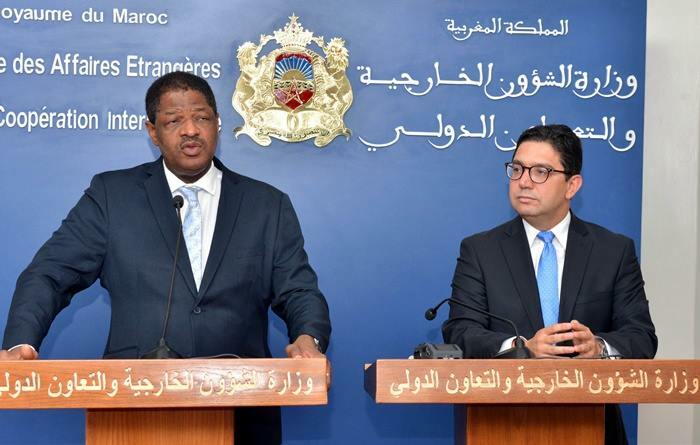 Rabat – Three months after the initial agreement on Morocco’s accession to ECOWAS, a delegation of the subregional organization has been welcomed in Rabat by the Minister of Foreign Affairs, Nasser Bourita, in order to take stock of Morocco’s application for membership. 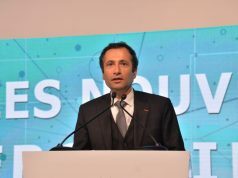 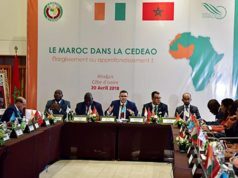 The legal and technical provisions are underway to enable Morocco to become a full member of the Economic Community of West African States, confirmed Marcel Alain De Souza, the chairman of the commission, on Tuesday. 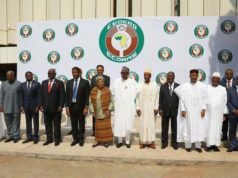 “The approach of Morocco’s accession to ECOWAS is on the right track and will be confirmed at the next ordinary session of the Community on December 16 in Lomé,” he said, reports the Maghreb Arab Press (MAP). 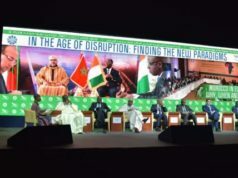 During his meeting with Bourita, De Souza revealed that King Mohammed VI had in an official letter expressed the commitment of Morocco to adhere to a single currency with the West African economic community if it is decided upon by the member states. 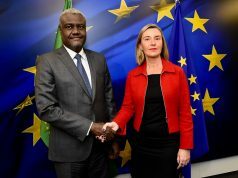 These concerns – to not say obstacles – expressed at the time were reminiscent of those drawn up by former President of the Commission of the African Union, Zuma, with the difference that in the case of Souza’s, his were expressed in a subtler and more diplomatic tone.